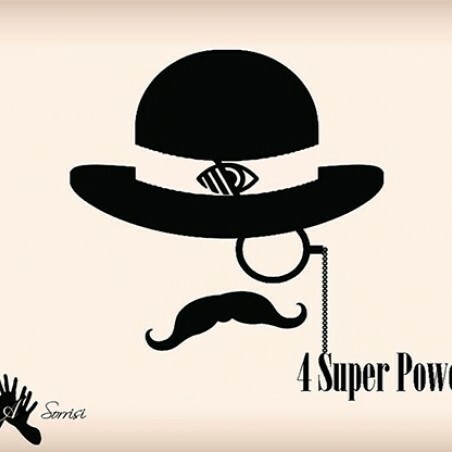 Created by a worker for workers, 4 Super Power is the third magic effect produced by Angelo Sorrisi. "But, if you had to choose between one of the many super powers, which one would you choose?" "I don't want to have just one... I want to have four!!!" Have fun and be amazed with this easy invisible thread, completely 360-degree angle-proof for close-up situations and 100% commercial Ring Flight effect. 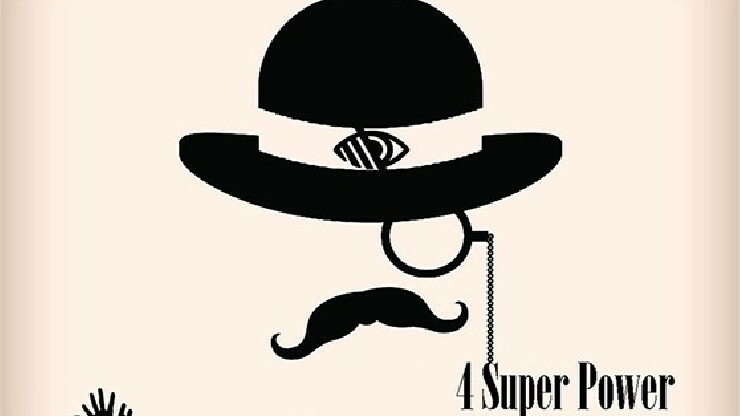 Welcome to 4 Super Power. 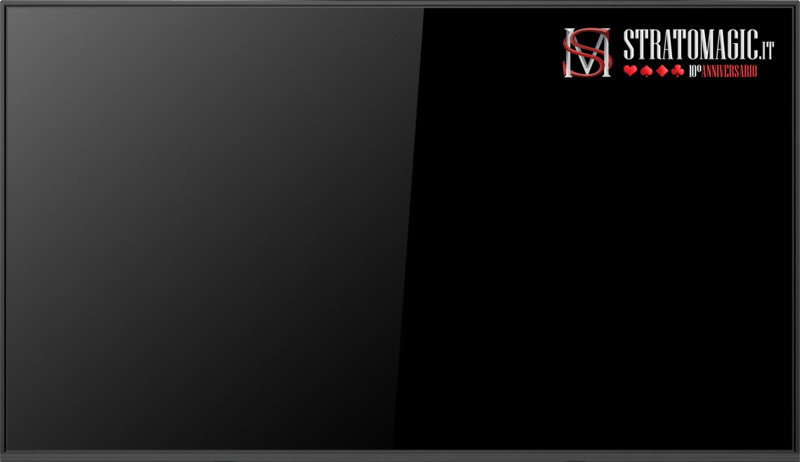 Download this video and learn all 4!